Can somebody please tell us their secrets?! 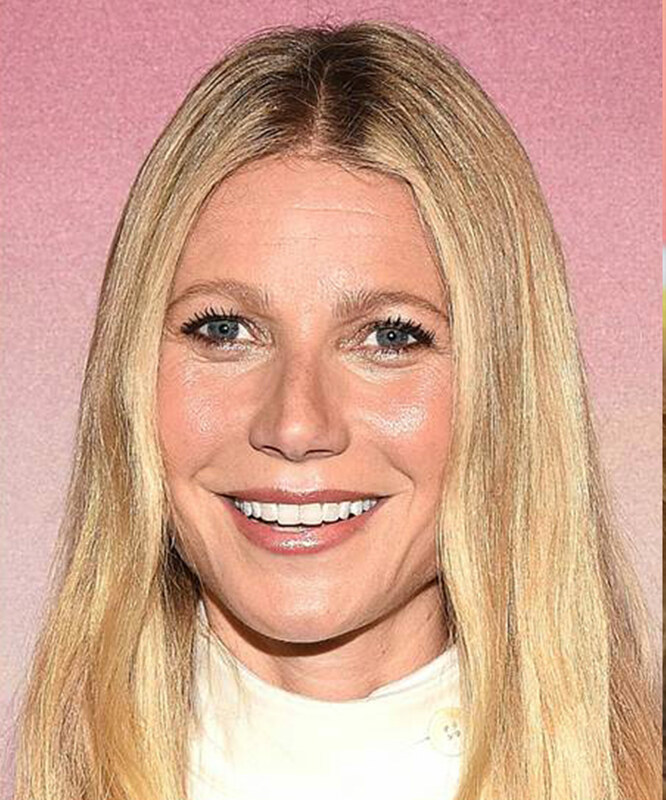 They're undoubtedly some of the world's most beautiful people, but even Hollywood's biggest names aren't immune to the signs of ageing. While their years in the spotlight continue to clock up, their skin is staying supple, their hair luscious and their eyes crow's feet-free. So, we're left with a lot of questions, but they can pretty much all be boiled down to; what's the secret?! Jennifer Lopez, who turned 48-years-old on July 24 2017, admits that she relies on a moisturising SPF and plenty of shut-eye. “I’m a big believer in the basics. Less is more,” she said in an interview with Allure Magazine. “I get my cleanser from my dermatologist. I need a great cleanser because I’ve had to wear a lot of makeup for so many years. 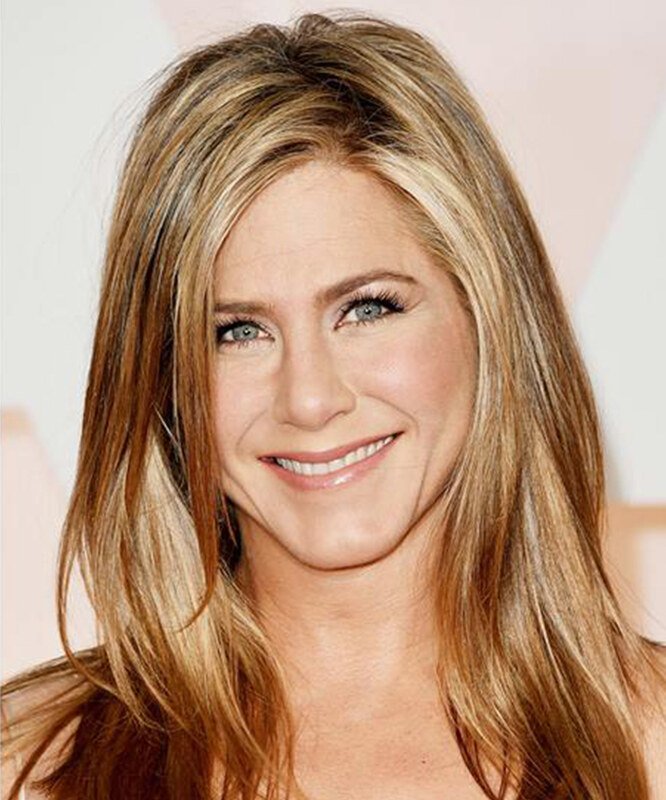 Earlier this year, the seemingly forever-young Jennifer Aniston revealed that her formula to staying youthful is the laughter provided by the love of her life, Justin Theroux. "I'm lucky because Justin is the funniest person I've met, and we make each other laugh," she told Harper's Bazaar. 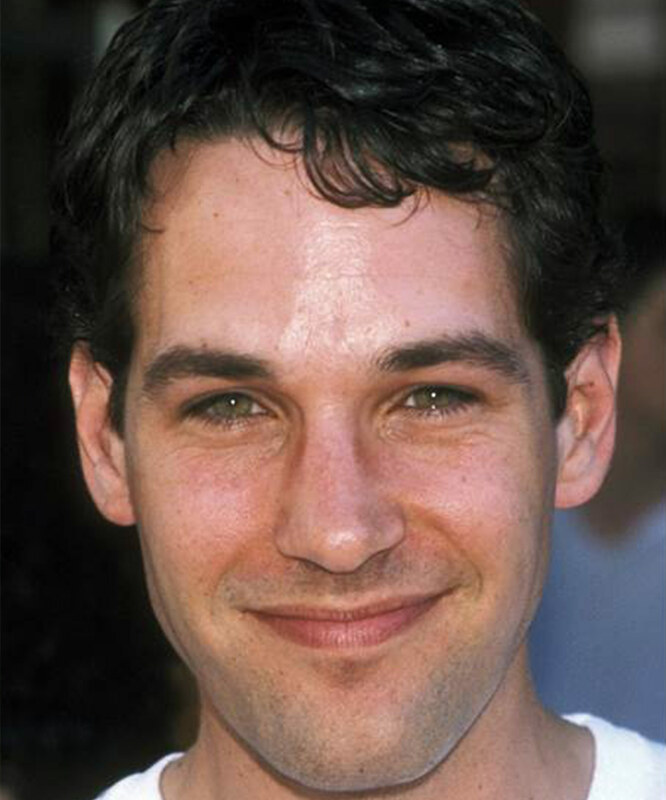 "Laughter is one of the great keys to staying youthful." 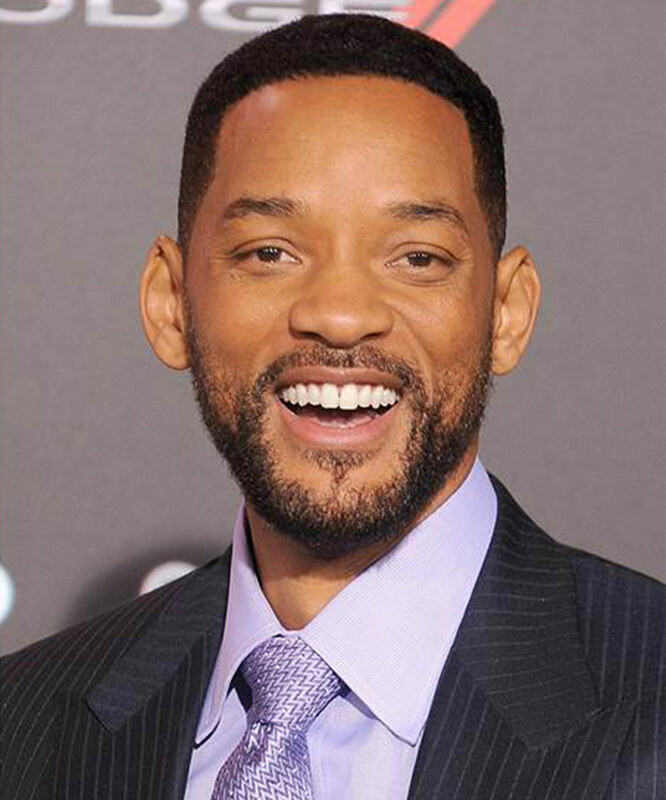 Slide through the pictures below to see just how the years haven't changed these stars! 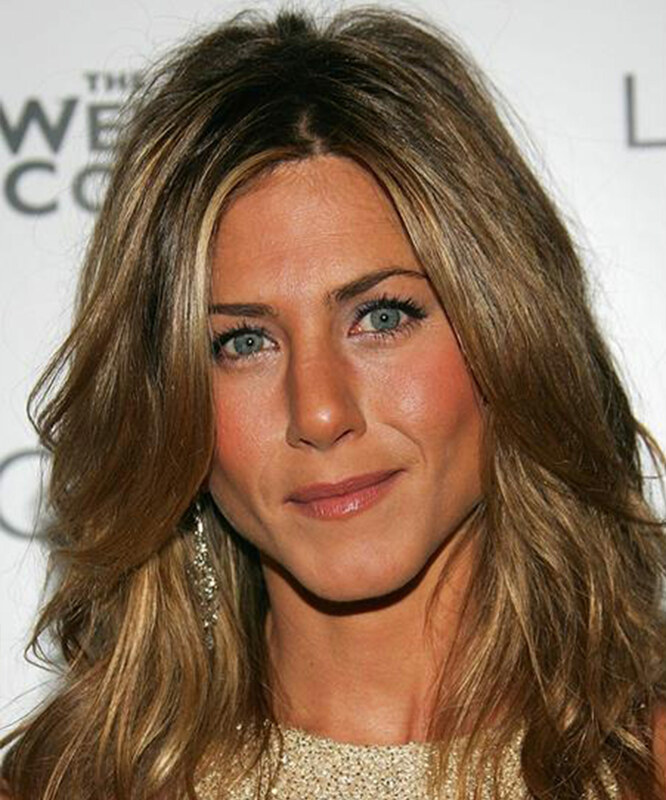 Jennifer Aniston, pictured in 2005 and 2015, says: "Drink water, stay hydrated and sleep. It's so boring, yet so simple." 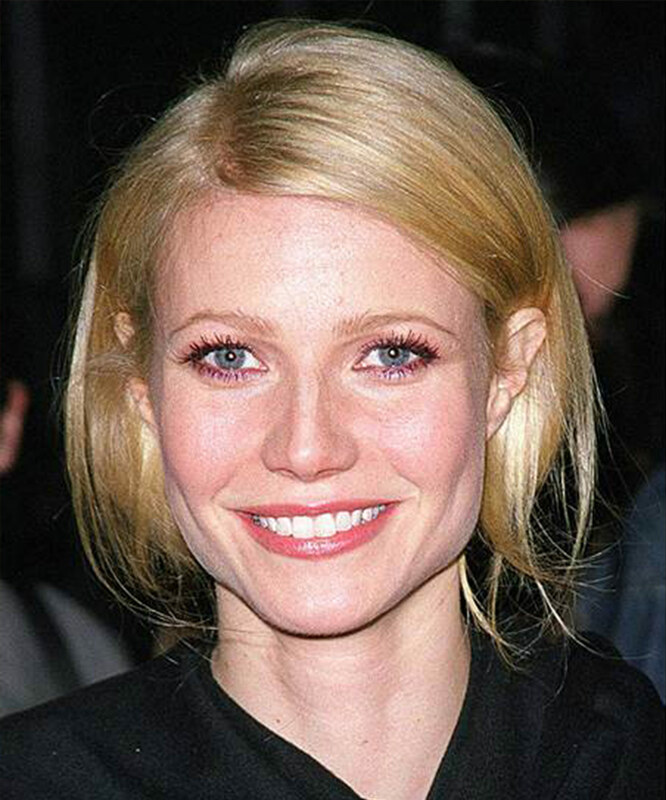 Gwyneth Paltrow still boasts the same youthful glow 15 years apart. 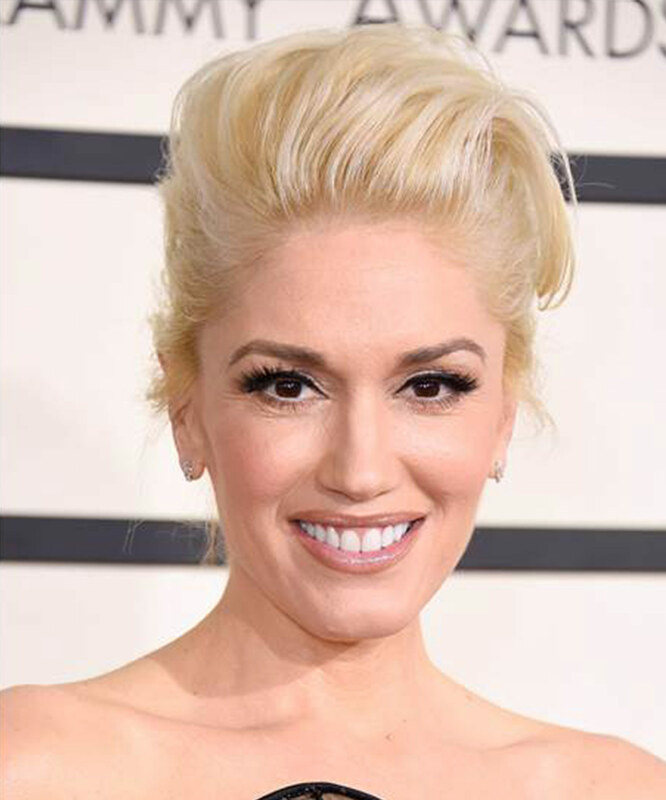 It seems time stood still for Gwen Stefani in the 15 years that these two snaps were taken. 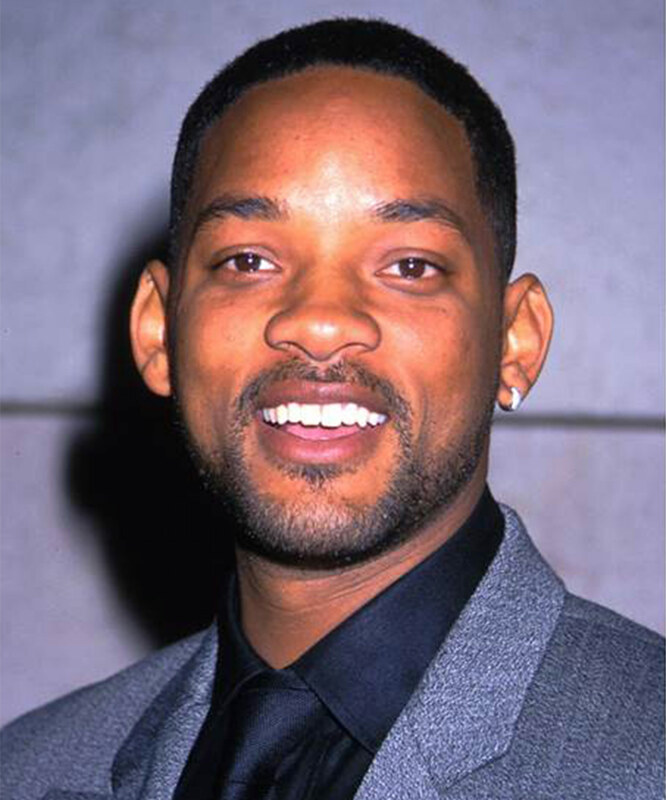 Will Smith, snapped here in 1998 and again in 2015, still looks like the Fresh Prince of Bel Air. Besides a stunning new hairstyle, not a lot has changed for Halle Berry throughout her time in the spotlight. These photos, taken 16 years apart, prove Jennifer Lopez is still Jenny from the Block. 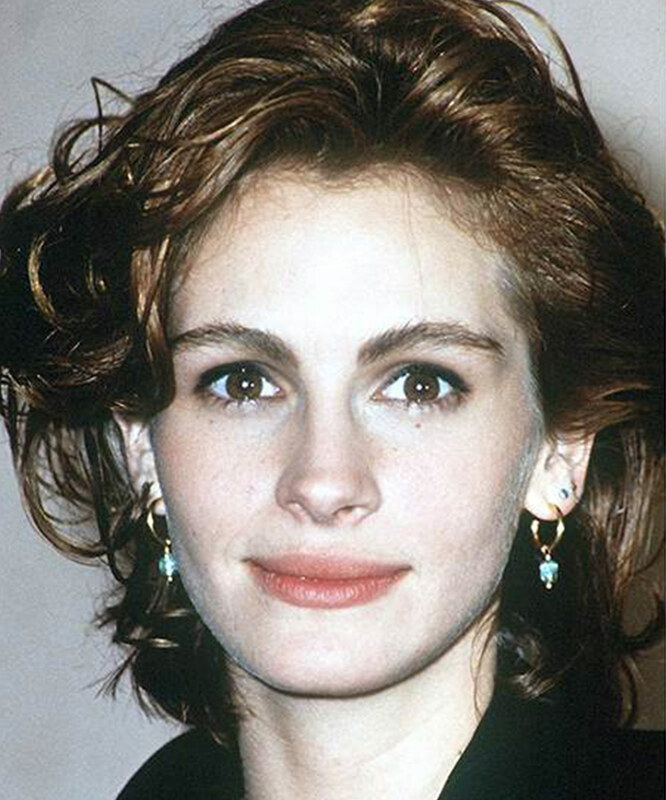 In the 25 years between these two snaps, Julia Roberts has barely aged a day. 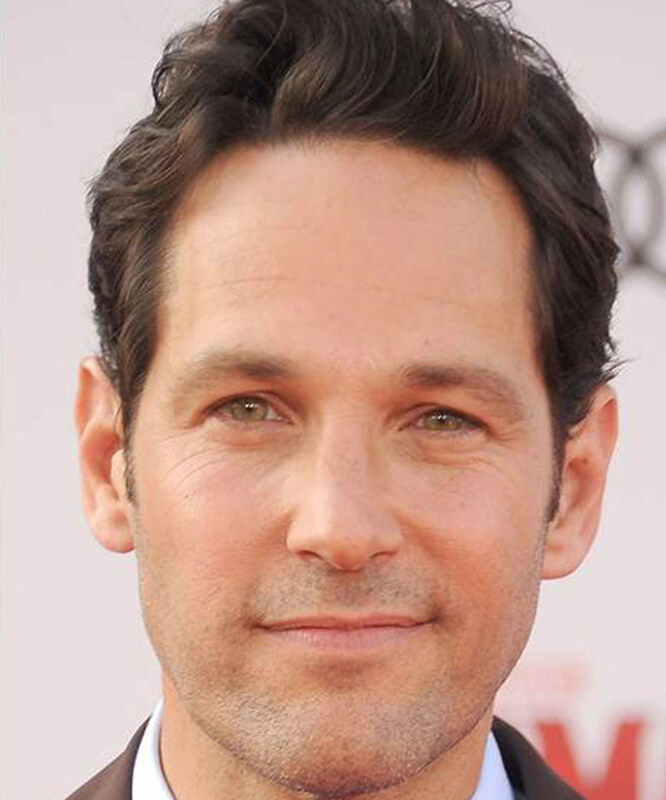 Can Paul Rudd PLEASE tell us his secret to not ageing a day in 18 years?! Would you have guessed there to be 15 years in between these snaps of Reese Witherspoon? 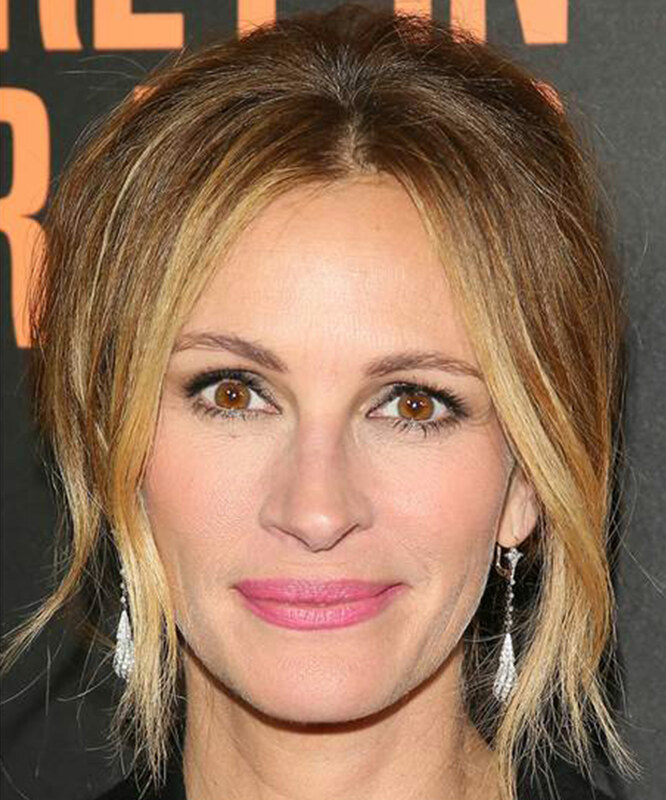 At 52, Sandra Bullock has done a bang-up job maintaining her youthful complexion from 13 years ago.